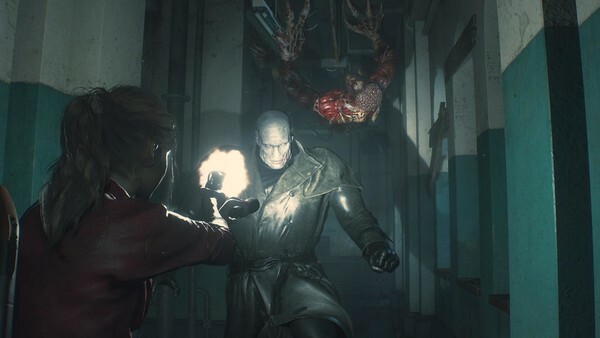 A staple of nearly every Resident Evil, you might be thinking that RE2's modernised control scheme and gorgeous graphics means analogue control and moving the camera is the best way to get around. Instead, hold back on the left analogue stick and tap circle/B to whip around 180 degrees, and the camera will follow suit far faster. 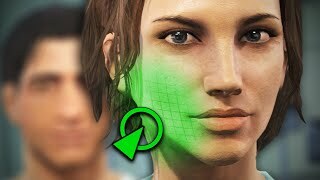 This life-saving technique is paramount when first exploring any area on low health, or making sure a distant noise behind you isn't an incoming set of teeth.